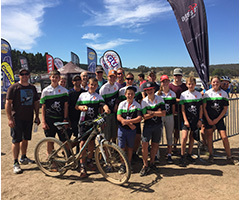 Canberra High School has a lively mountain biking club that was started in 2012 by the late Justin Lenehan (the Justin Lenehan Project). The school has a fleet of 11 bikes which it is able to use to introduce students to the sport. Students ride regularly one afternoon a week usually at Bruce Ridge. 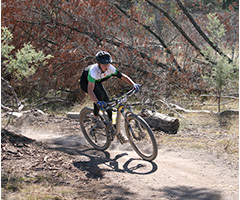 A couple of times a term, we ride at either Stromlo Forest Park or Majura Pines. The club is a community of riders, with students, parents and teachers involved, supporting students in becoming more skilled and fitter riders. 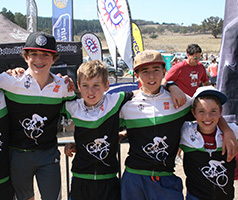 The club works to support students in the pinnacle event - the Mont 24 Hour Mountain Bike Race.